Recycle your computer with the Goodwill's e-waste program. For more than 75 years, Goodwill Industries - Essex Kent Lambton has been in the business of recycling used goods. Every year, we divert more than 3.5 million pounds of product from our local landfills. We take pride in knowing that we are truly making a difference in our communities and you can too. In 2008, we began a computer-recycling program located at our Palmerston Street facility in Sarnia. The program's mandate is to decrease the amount of potentially hazardous material accumulating in our landfills by managing a program that encourages reuse, recycling, and, if needed, proper disposal of unwanted electronic equipment. Discarded electronic equipment is piling up in our landfills; however, most of the parts can be recovered, such as steel, glass, copper, aluminum, and plastics, to name a few, and reused to make new products. 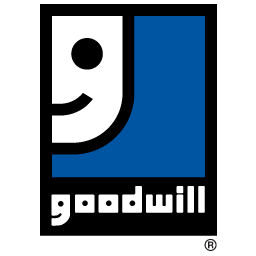 When you choose to donate your used electronics to Goodwill, we make every effort to ensure the privacy and security of any personal information; however, we recommend that you take steps to clear hard drives of personal information before you donate them. 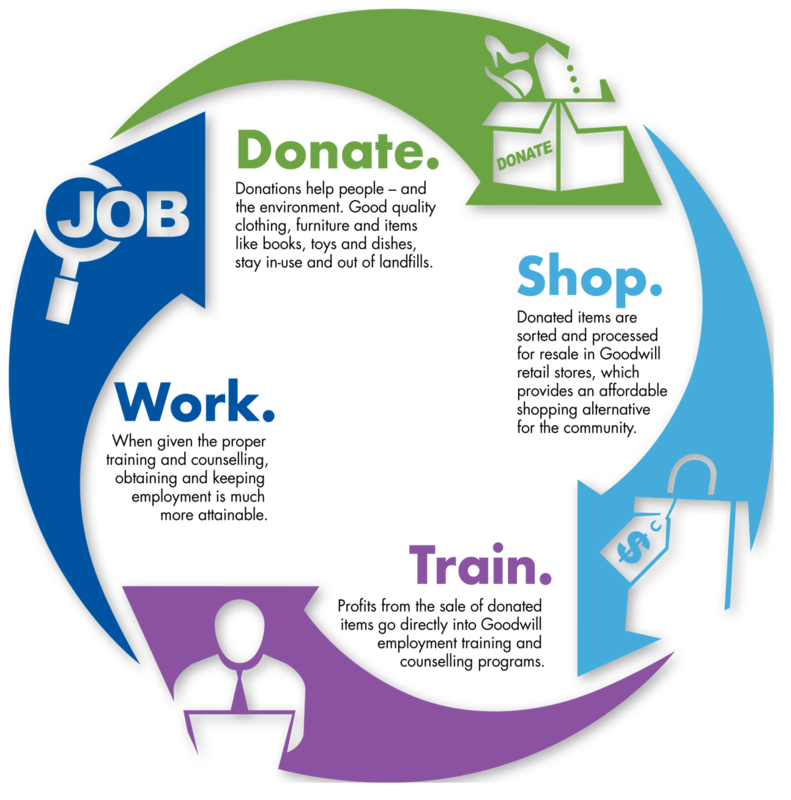 Your donated equipment has value - sometimes as a whole system, sometimes as parts, and sometimes as raw materials; the proceeds from your donation are recycled and turned into funding for training and employment opportunities for local individuals who need it the most. This is how your donations help others start new lives of independence.